iMusafir.pk brings you the best Dubai travel deals. 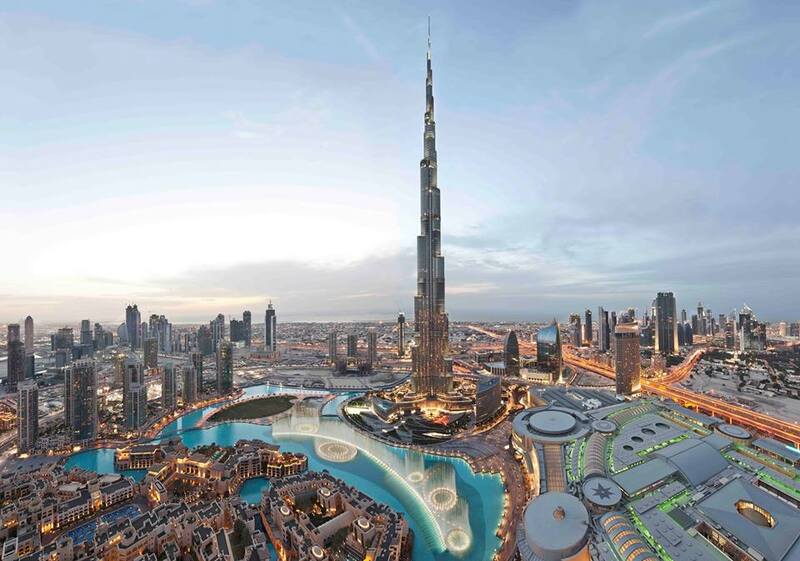 Book 3 days, 4 days, 5 days, 6 days & 7 days Dubai tour package on very cheap rates. iMusafir.pk offers Dubai tour packages from Islamabad, Lahore, Karachi, Multan on very cheap rates. Book Dubai honeymoon tours from Karachi, Islamabad & Lahore on very discounted rates. Kindly note that due to constant fluctuations, Airfares change on a daily basis hence fares are guaranteed only once ticketed. All Fares and flight timings are subject to change without any prior notice. Quoted Fares & Hotel Rates are subject to availability of seats and may vary at the time of ticketing. Guaranteed Fares will be given only after final booking / ticketing within given time limit. We are not holding any booking until your final confirmation.